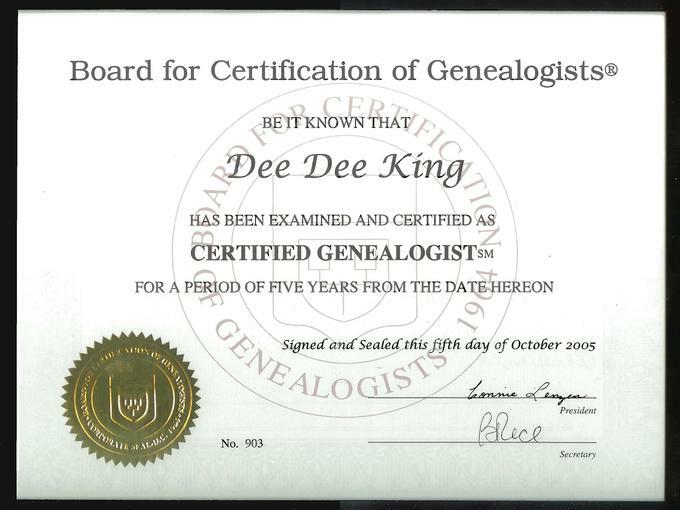 In June of 2009, forensic genealogist Dee Dee King was selected by the US Navy Casualty POW/MIA Branch to serve as its Contract Professional Genealogist. 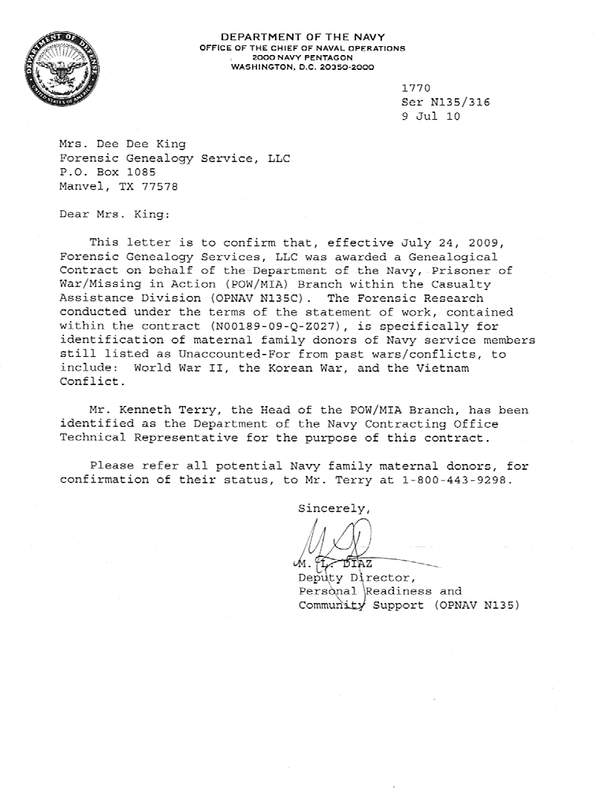 Each of the Military Services contracts with professional genealogists to update case files of "Unaccounted-For" service members associated with World War II, Korean War, Vietnam War, Cold War, and the Gulf War. In October 2011, Ms. King received a Group Achievement Award from the Department of Defense. In June, 2014, Ms. King was awarded a new three-year contract to aid in the identification of 300 US sailors. 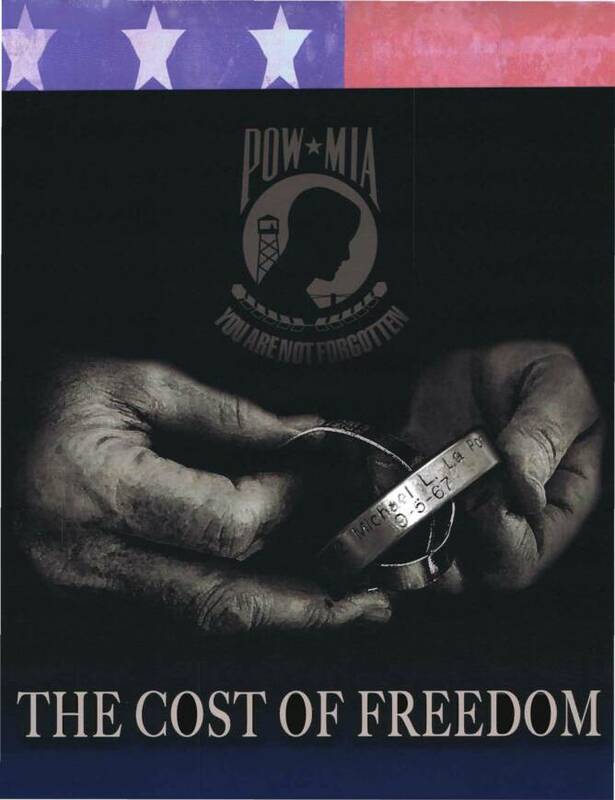 As of December 2015, Ms. King has completed more than 620 Navy POW/MIA cases. (2) Family members eligible to provide mitochondrial DNA (mtDNA) or yDNA Family Reference Samples (FRS). Click here for a list of current cases. Click here for Frequently Asked Questions. 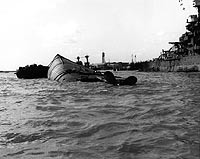 The research and report to the Navy Casualty POW/MIA Branch is held in the strictest confidence. 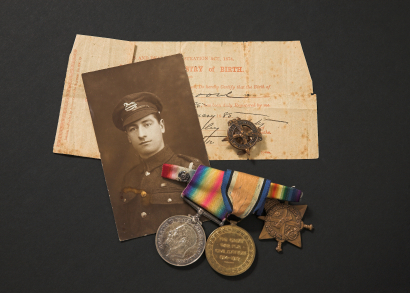 The report collects only the name, address, and telephone number of living family members. 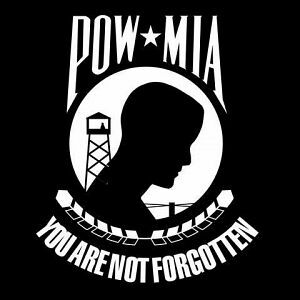 The Navy Casualty POW/MIA Branch contacts potential family members to share with them the U.S. Government's efforts to recover and identify remains of American service members who failed to return from past wars and conflicts (WWII thru the Gulf War). Identification of remains from older Loss Incidents relies heavily on forensic technology which compares mitochondrial DNA (mtDNA) or yDNA with family donor reference samples. Without family reference samples for comparison purposes, identification of remains would be impossible in many of the current cases pending resolution. 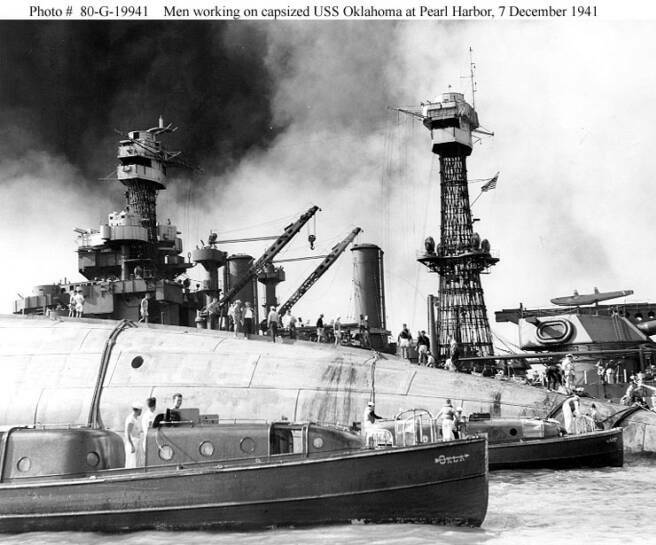 This important Genealogical Outreach Program for the Department of the Navy is but a small part in the overall effort of the U.S. Government to locate, recover, and identify remains of Sailors who gave their lives to defend our Nation and the freedoms which we continue to enjoy. It is indeed a privilege to be associated with the Department of the Navy and the U.S. Government in this effort to account for as many of our Unaccounted-For Navy service members as humanly possible. Since July, 2009, more than 500 cases have been researched, with a 99.98% accuracy rate in identifying and locating eligible FRS donors. All of the costs associated with this research are paid by the Department of the Navy, with no expenses for the family. For press information, please contact Navy Public Affairs. 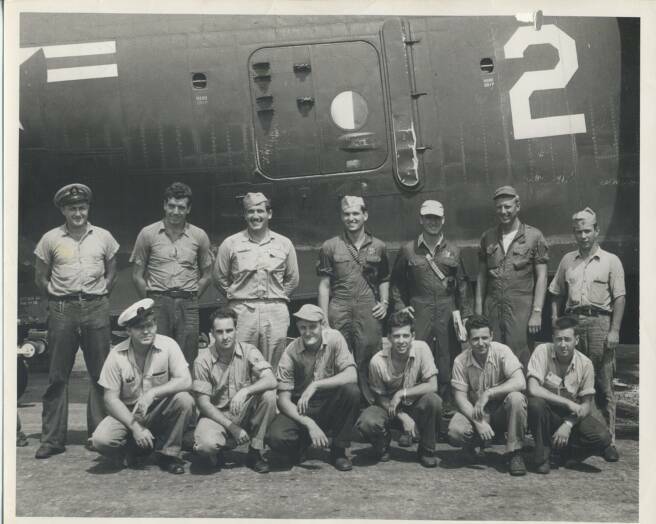 A Naval Serviceman's airplane was shot down over North Vietnam. Our research for possible mtDNA donors led all the way back to the Serviceman's maternal second great grandmother, born in 1820. Of her eleven children, the lines of five daughters were researched from the mid-1800s to the present. The diligent search located a maternal third and fourth cousin who were willing to provide mtDNA Family Reference Samples. These people were unaware of their relationship to the Serviceman, indeed were unaware of their mutual great grandmother. The Serviceman's remains were positively identified because these cousins were willing to provide DNA Family Reference Samples. Click on picture to open gallery, or hold mouse on picture for caption.